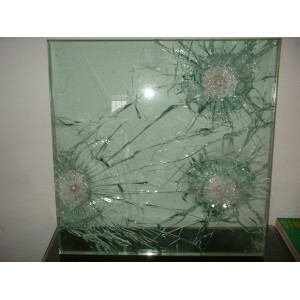 Bullet proof glass is made of multi-layer high quality float glass and imported PVB interlayer, and then processed with high temperature and high pressure by autoclave machine. 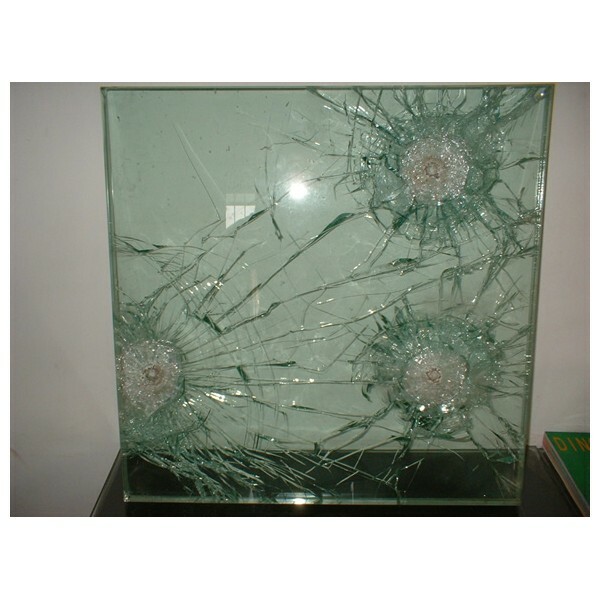 1.The ability of resisting the shoots from submachine guns. 2.Good performance of resistance to strikes and impacts. 3.Good performance of resistance to stealing and traversing.